When you think of Scotland and what makes its culture so particular, two of the first things that come to mind (and maybe even the two only things) are the kilt and the bagpipe. But there is a whole lot more to this country than just this! 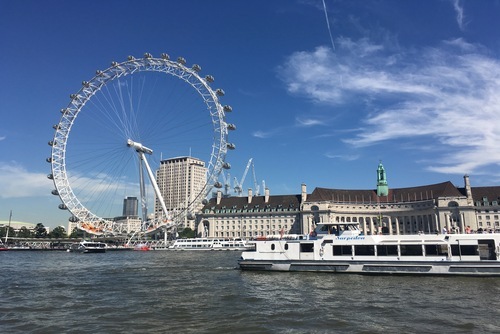 Try not to let the freezing temperatures and potential for bad weather put you off visiting this spectacular country as there are lots of facsinating towns and cities, spectacular tourist attractions and incredible destinations with the countryside rivaling New Zealand for scenery. 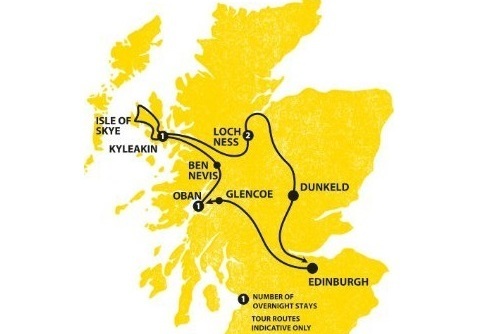 So whether you are looking for a short break independently, are keen to take the ultimate road trip or would like to book a tour of the UK, our list of top places you should try to add to your Scotland travel itinerary will hopefully give you inspiration and ignite your wanderlust. 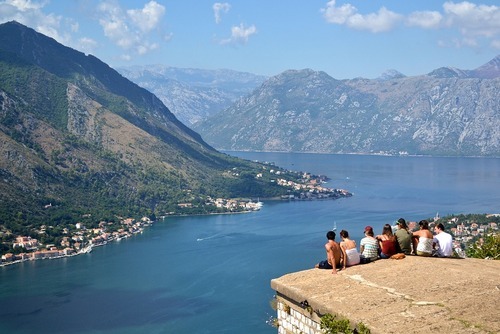 If you are still researching your trip, there are lots of ways to get around including car, bus and organised tour. 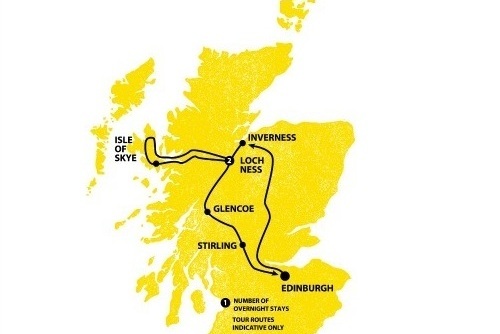 We highly recommend booking a trip to Scotland with Haggis Adventures who offer great value small group tours to destinations throughout the country. 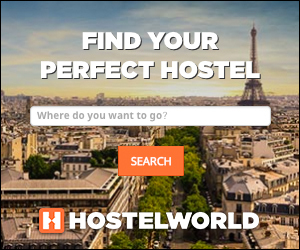 We also recommend staying for at least 1 week to get the most of the experience. Shother and longer trips are possible to see some of the main sights and locations, but the longer you stay the more you will get out of the experience. Pretty, lively and stony Edinburgh! You will be immediately charmed by Scotland's capital when you arrive there and who wouldn't be? Honestly, if Disneyland decided to add to one of its parks a "Medieval Land", they would just have to take the old part of Edinburgh's city center and make a Xerox copy of it. A big towering castle, narrow streets, hidden passages, spooky and bloody (mostly true!) background stories, wannabe knights, ghosts, all the boxes are checked! And if you include great and various little shops, massive and rich museums (you could go three days in a row to the National Gallery and not be bored although no photos allowed unfortunately), a good music scene, colorful tartan and beautiful pubs to the lot, you end up with a great deal of a city. There are also lots of free things to do in Edinburgh too which is perfect if you are travelling on a budget. Leaving aside the castle and all the medieval stuff, what will make your stay in Edinburgh extra special is the friendly people and vibe. 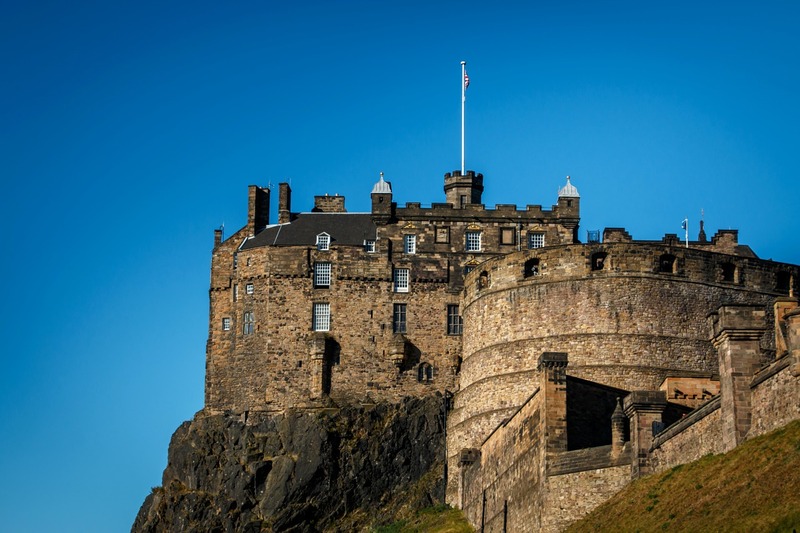 There are so many essential places to see in Edinburgh, you could go up the Scott monument and explore Edinburgh castle, learning the rich history Scotland has to offer and enjoying the spectacular views. Or visiting the famous comedy club, the Stand. If that’s not enough reason for all you explorers then take the quick hike up to Arthur’s seat for the most amazing sunset and view Edinburgh has to offer and enjoy a bottle of wine while you’re up there. 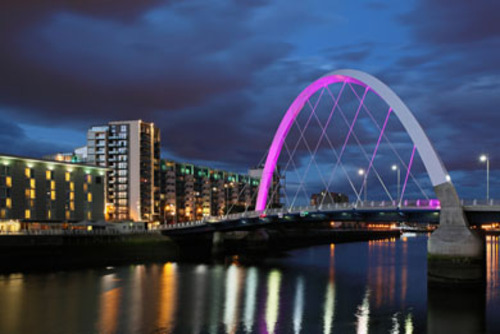 Glasgow might not be top of your top places when planning a trip to Scotland but it is still a city worth visiting. With a population of around 550,000 people there is the largest concentration of people in Scotland living here and also lots of great places to check out. Though only one hour and a half away from Edinburgh by bus, you could hardly imagine two more dissimilar cities. Edinburgh is extremely welcoming and is a great touristy destination in itself. Not a statement you could make of Glasgow at first sight! Yet, we really believe the bigger and more populated Glasgow has more potential for a longer stay than its prettier neighbour city. 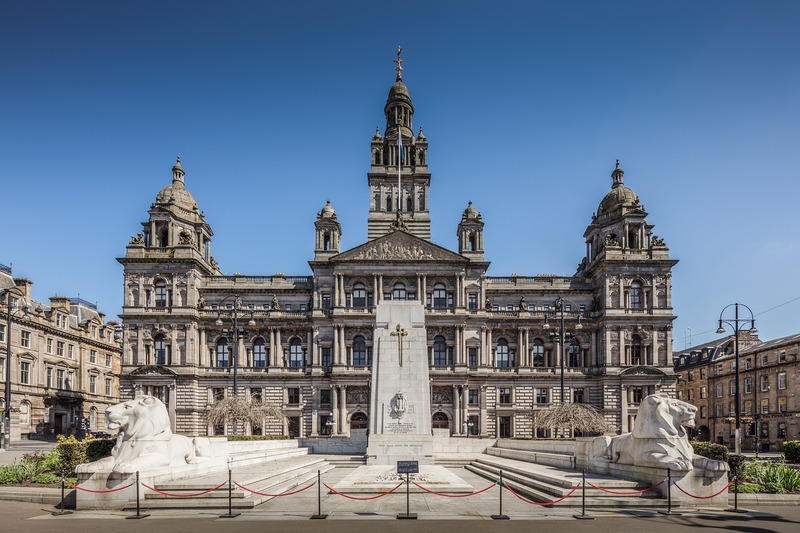 There is lots of things to do in Glasgow which in our opinion is a very underrated city. 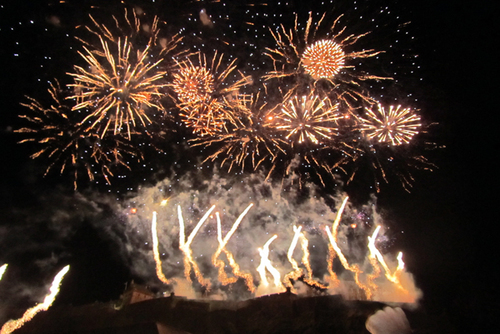 Choose from museums, a lively night scene and also amazing cafes and restaurants. Glasgow has a thriving vegan and vegetarian scene with so many local places to eat and foods to sample. You could easily spend 48 hours exploring the city. If you love sport be sure to try to watch a football game, Glasgow is football crazy with two of the biggest teams in the UK based here - Rangers and Celtic. 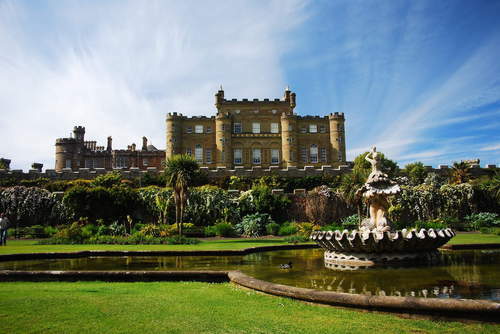 If you are looking for a good day out from Glasgow with a scenic drive then we recommend checking out the Culzean Country Park. The Scotish Highlands are one of the most spectacular places in the UK and the world. 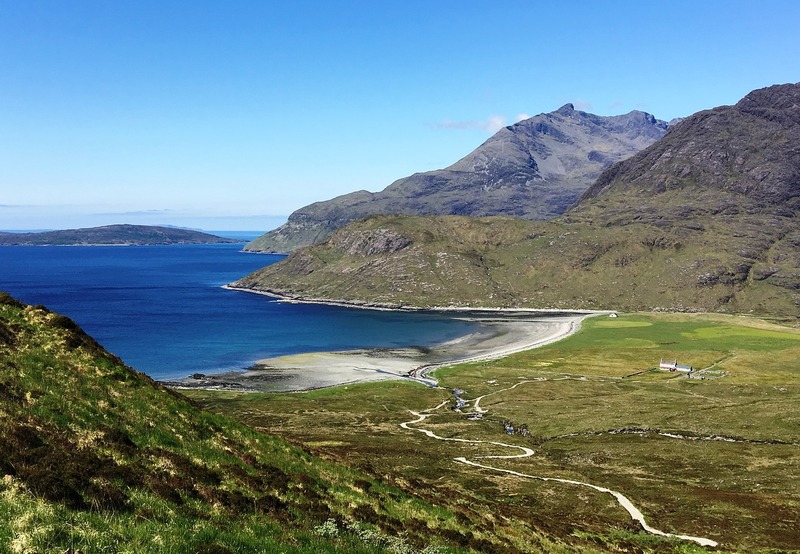 Choose the Scotish Highlands for stunning scenery and relaxing surrounds, the views are breathtaking and you will get amazing photos almost everywhere. One of the most special thing about visiting this area if the outdoor experiences and also range of accommodation available. 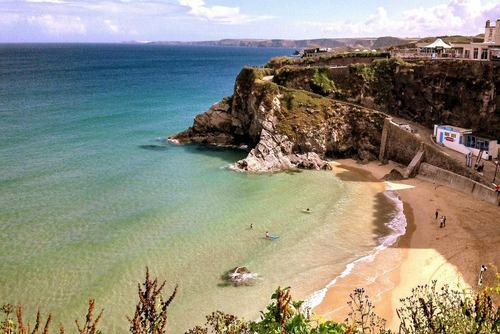 You will be amazed by what possibilities await; a stay in a lighthouse, with breathtaking coastal views, for example, is an option, as is experiencing the beauty of a converted church. Imagine staying in your very own luxury cabin in the middle of a peaceful wood or valley, perhaps complete with hot tub and wood burner. If you are an animal lover or even if you’re not, you will love the novelty of coos which you will see in the highlands. These adorable furry creatures are a nice twist on the usual cows. Aside from being a great and cute animal they are a great show on how climate can affect the same species in different environments. Everyone has heard of Loch Ness right? 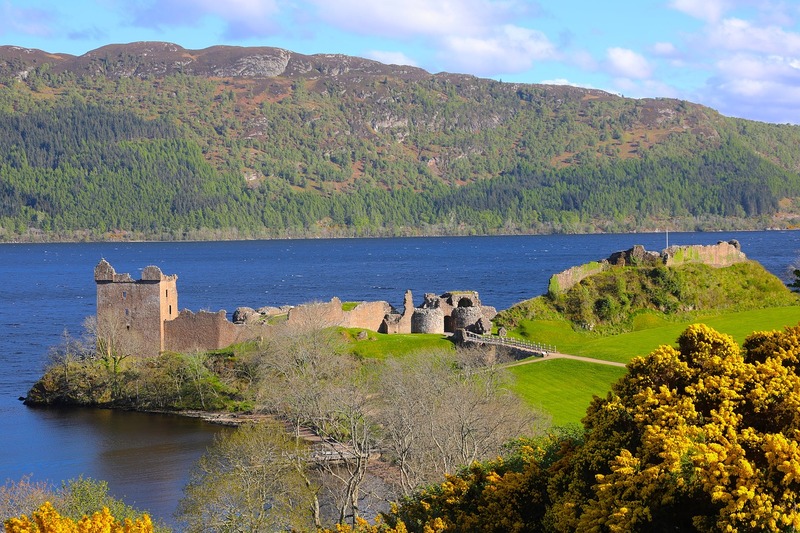 This destination might seem like one of the biggest tourist traps in the world but if you go along with the legend of the loch ness monster and go in search of the mythical beast you will see some spectacular scenery and also get to go on a relaxing boat ride. 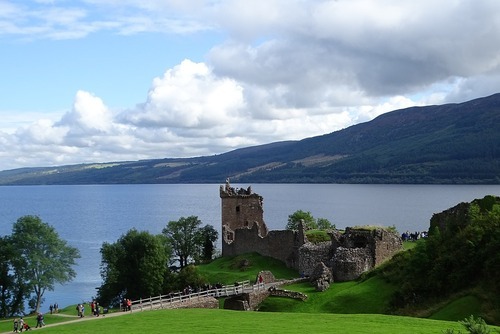 A trip to the Loch Ness is a wonderful and fun treat. The novelty of playing explorer to this elusive creature is just one part of this terrific experience. 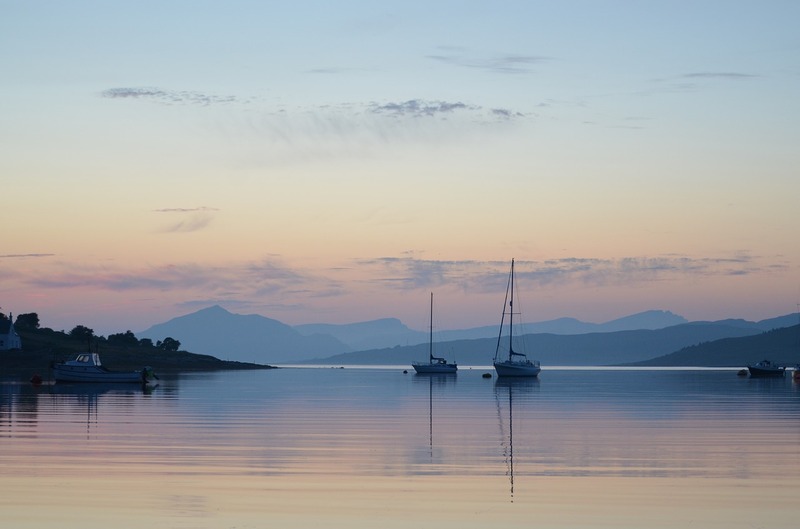 The brilliant view while cruising the loch, especially at dusk, is worth the visit itself. So come for Nessie but stay for the view. Who doesn’t want to explore yet another Scottish castle, especially in a place as rich with history as Scotland. 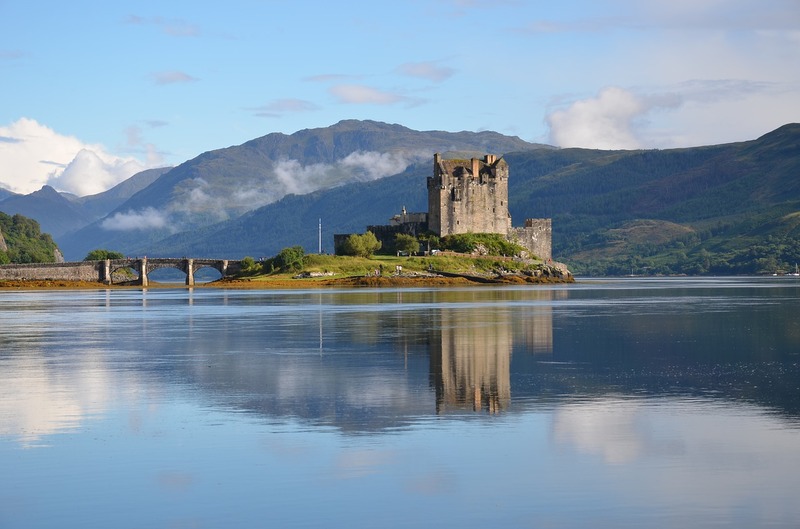 Eilean Donan Castle is a lovely stop on your way up North of Scotland. Amazing to look down at and a great photo opportunity. 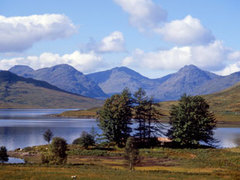 Loch Lomond is a popular destination for tourists and if you haven't thought about visiting you might want to. 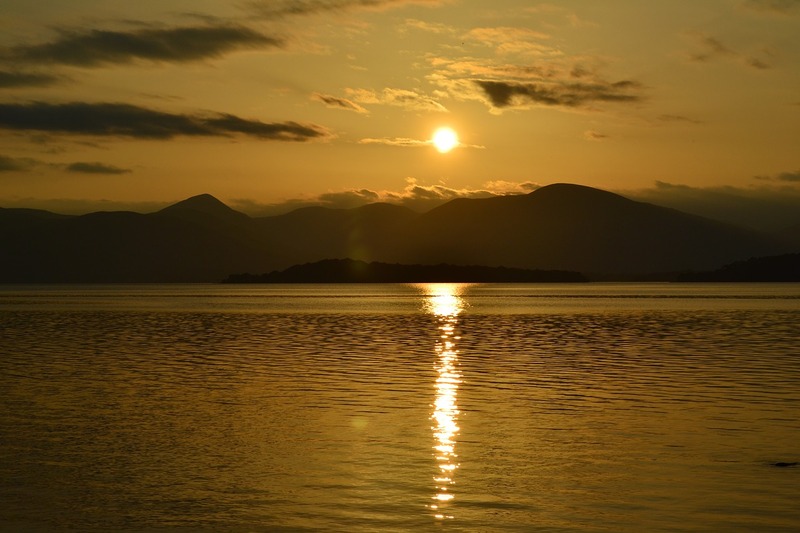 From Glasgow's Queen Street -station Loch Lomond is easily accessible you can catch the train to lake-side town of Balloch which is around a 40 minutes journey. You can then catch a ferry across the lower portion of Loch Lomond to small village Balmaha (one hour boat trip on the UK's largest lake!). Loch Lomond is truly a beautiful place and the expedition could be justified by the ferry trip alone, Balmaha is equally satisfying you'll see lots of highland cattle here but try to pick a sunny day to visit. Once you start visiting castles in Scotland, it is very easy to get addicted to this activity. 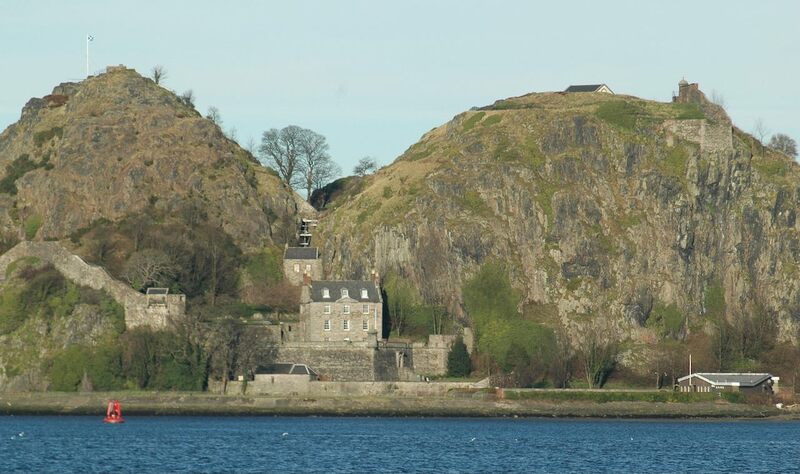 Dumbarton is well worth a stop and when here try to visit the local fortress. Not much is left of the ancient castle nowadays, but the location over a giant rock just over the Clyde River is in itself beautiful and impressive (especially when you get good weather). If travelling independently taking the train from Glasgow to Fort William (£12 for an approximately three hours long journey) can be an easy way to get to Dumbarton. 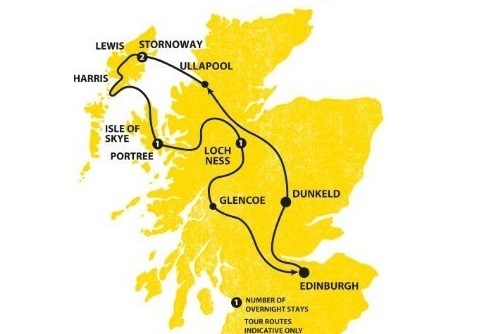 Expect a long train journey through the West coast's desolated and majestic landscapes, you can also stop off at Fort William and came back to Glasgow by bus (only £5 for another three hours journey! ), going through the gorgeous Glen Coe valley. Fort William is quite an unremarkable town in itself but if you indulge in the long train and bus journeys through the scenic Scottish Highlands then you will love it. 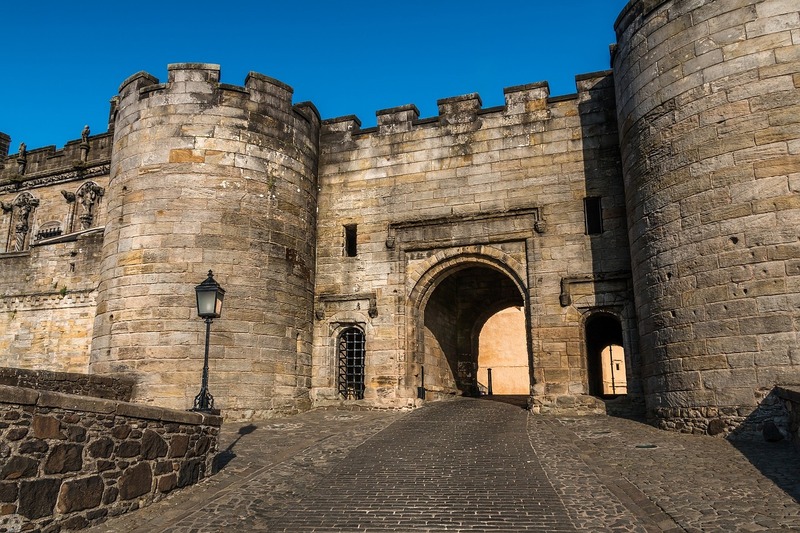 After Edinburgh Castle, the most famous and impressive fortified place in Scotland is without any doubt Stirling Castle, just a mere forty minutes by car from Glasgow. For its long and bloody history, well detailed everywhere both in the town Stirling and the castle, for the view you enjoy from the place (even with a cloudy sky) and just for general feel you get from walking in such an old fortress, we really recommend not missing this destination from your Scotland bucket list. Some places are worth visiting and become tourist attractions because of their natural beauty and marvels and some others are people magnets because of their historical value (and the cultural traces and artefacts left behind as traces of this remarkable past) and, finally, some other places cumulate the two interests, the nature-made and the man-made landmarks. 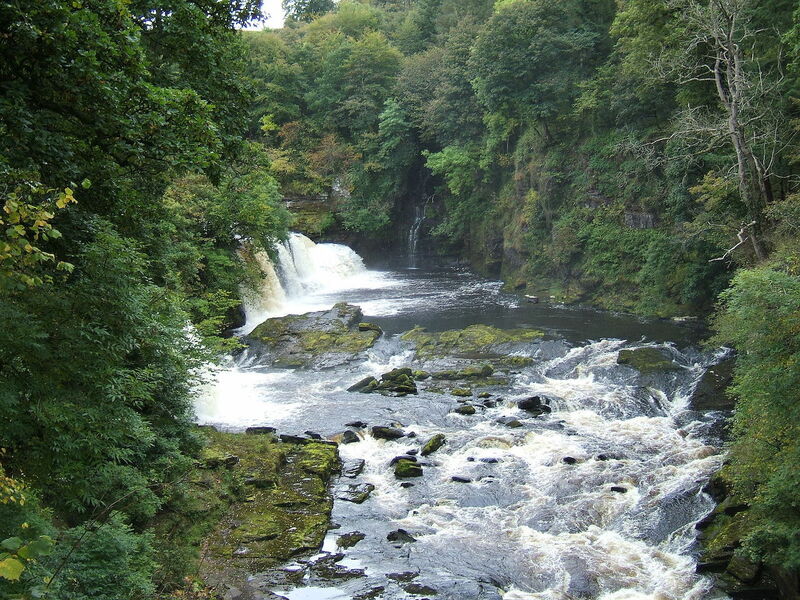 New Lanark, in the Southern part of Scotland, is one of these places (and actually also one of Scotland's only five UNESCO World Heritage sites). Now just a small village and touristic site, it was founded in 1786 by industrialist David Dale and his son in law utopian theorist Robert Owen as an experimental community built around cotton mills, powered by the river Clyde, the current of which is very strong at this particular spot partly thanks to a purpose built dam. The mill does not produce fabric on an industrial scale anymore today, but the place was active until 1968. 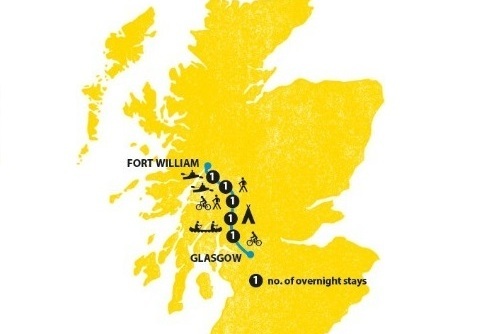 The old mills and workers living quarters might not appeal to you and you might want to opt instead for doing a long walk along the river Clyde and exploring a bit of the Falls of Clyde nature reserve. This is our recommendation anyway and might be the best choice. You may have heard many different travel sources speak with awe and reverence regarding the beauty of Glencoe. And each and every one of these sources are correct. 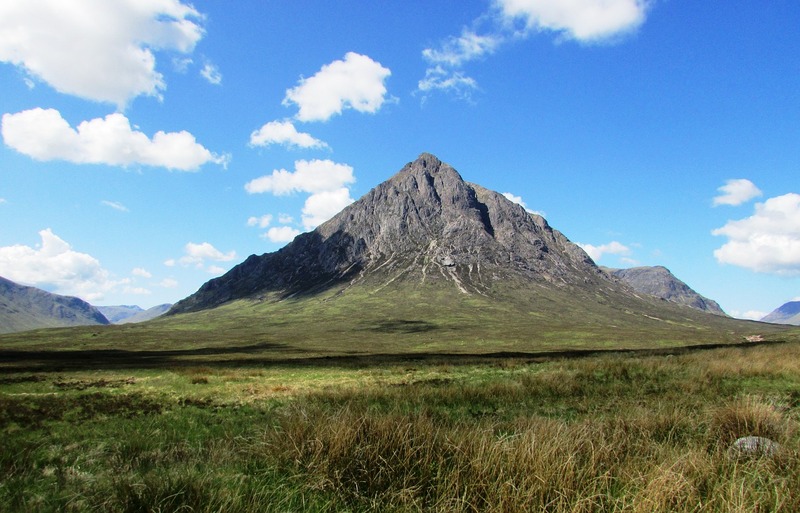 Glencoe is a view of rich green foliage, breathtaking views and a wonderful spot to hike. Every angle offers an awe inspiring view that you will dream about for years to come. Trust us. Aberdeen is a popular port city in northeast Scotland, where the Dee and Don rivers meet the North Sea. The city has an international population due to the offshore petroleum industry, and tourism brings thousands of visitors every year. 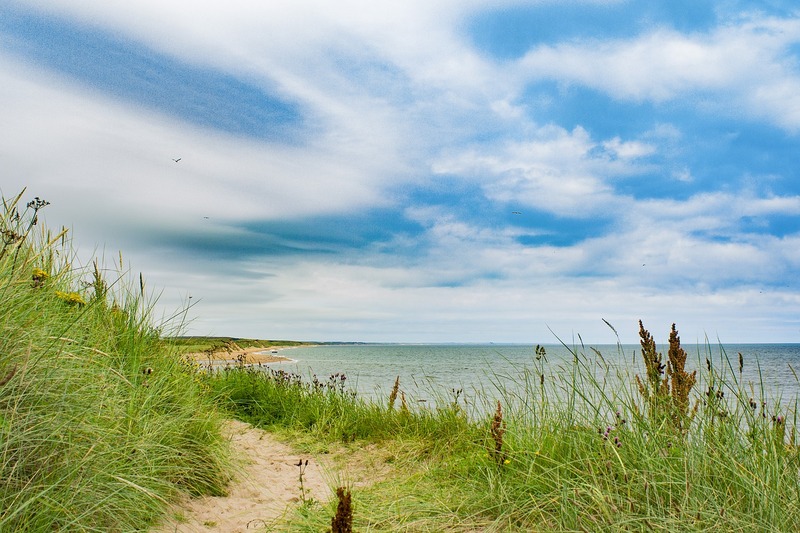 There is so much to see in Aberdeen and we recommend visiting during summer as you can go to the coast and seek out the best beach. There are lots of amazing day trips from Aberdeen including Bullers of Buchan which is beautiful. The Isle of Skye is a mythical place with brilliant history at every point. The stories you will hear from the locals are fantastic, interesting and fun. Exploring the island at the top of Scotland feels like a proper outdoor adventure with of course more breathtaking views. 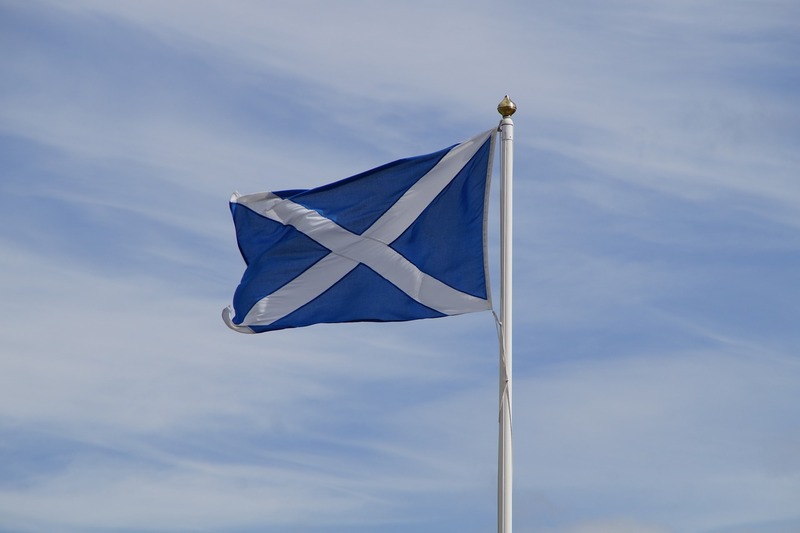 Scotland is one of the best UK destinations and will leave a lasting impression on you. 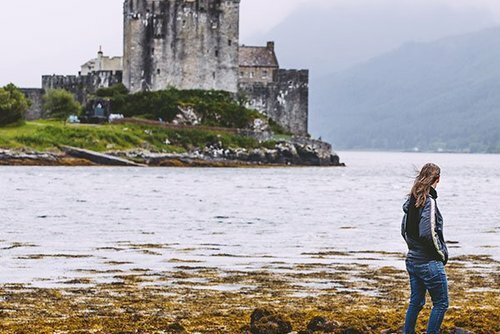 There really is so much to do for all interests, so whether it is to visit the old churches and the old streets, going in search of mythical creatures or just exploring places which look right out of a Harry Potter film, you wil fall in love with Scotland.